Are you taking advantage of backlinks to drive people back to your site and increase SEO? If I reference someone or someone’s website in a blog post or anywhere else on my website — and include a hyperlink back to the person’s site or blog, that’s a backlink. 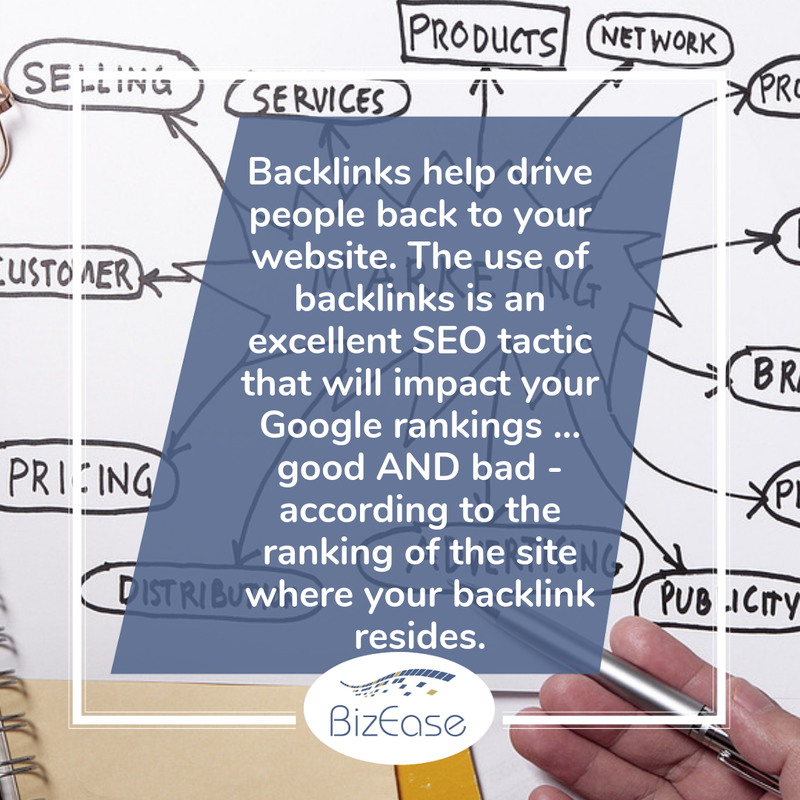 Not only do backlinks help drive people back to your website, but the use of backlinks is an excellent SEO tactic that will impact your Google rankings … good AND bad — according to the ranking of the site where your backlink resides. 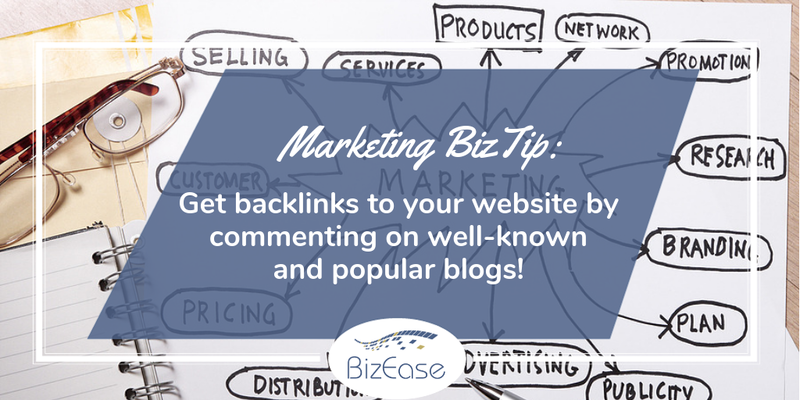 So one thing to keep in mind is that you’ll want to make sure you comment on high ranking blogs and sites so the backlink score is high. Backlinks on blogs that are eventually abandoned and websites no longer in business will give you low ranking scores, which will negatively impact your SEO. Originally published at bizeasesupport.com on January 28, 2019. Author Bio: Terry Green is the Owner/President of BizEase Support Solutions, an online marketing support company that partners with professional speakers and coaches worldwide to help them get out, and stay out, of marketing overwhelm so they can start turning their time into money. You can follow Terry on Facebook, LinkedIn, Instagram and Twitter!